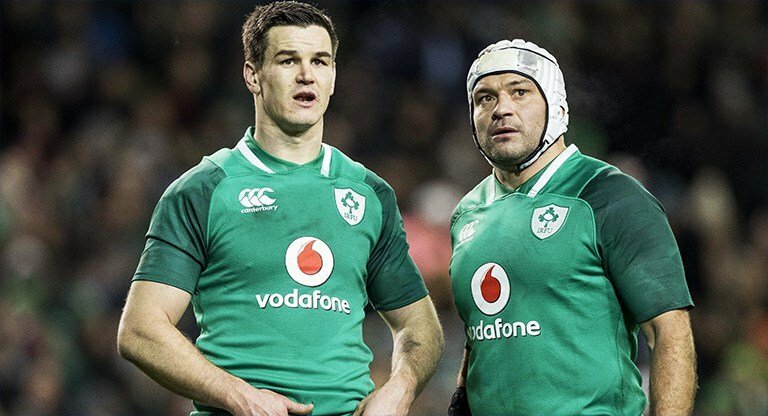 Ireland take on Argentina in their final test before the All Blacks come to town next week. Ireland are going in favourites but the Puma’s in seemingly good form so we’re expecting a belter of a game! We’ll have the game on the big screens, kitchens fired up and drinks a ‘ plenty along with all the usual shenanigans. Kick off is at 6:30pm on Saturday, November 10.